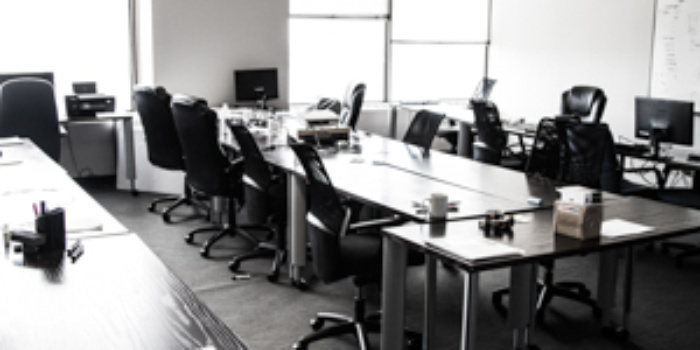 Most small businesses who work from home or in a one room office don't have the luxury of having a meeting room or a boardroom, because that is an added expense that they do not need to be paying rent on. 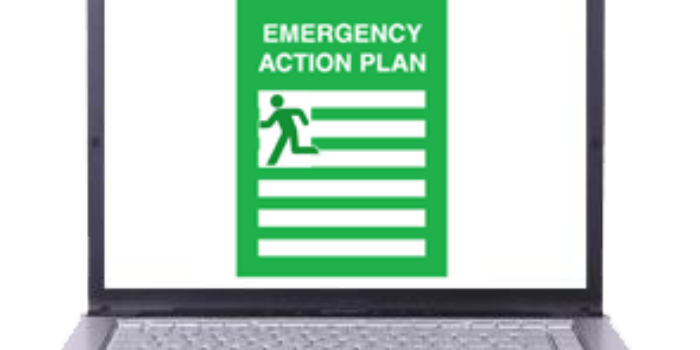 Planning how you are going to recover from a disaster is very important, but knowing how you and your staff are going to react to a disaster when it is actually happening is far more important. An often talked about term in the coworking movement is “graduating” out of coworking and into your own space, but what if you are in need of more private workspace and are not ready to set up your raw office space in a traditional office building? I spent a few days attending a coworking conference (or "unconference conference" as they called it) recently and was not expecting to learn what I did about co-working. Many small businesses (and larger ones too) are starting to realize that crowdfunding represents a unique marketing opportunity for forwarding-thinking companies to dramatically strengthen consumer ties with their brand.